A major chunk of the ceiling collapsed down in Film City in Mumbai, injuring two of the crew members from the sets. They were instantly taken care to the hospital for the treatment and then discharged later in the day. 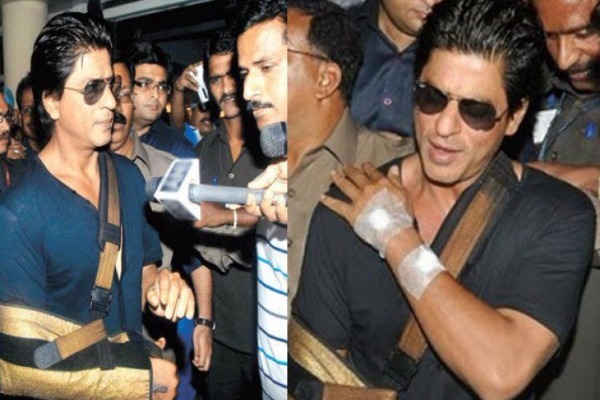 Well, Shah Rukh Khan and injuries have a very old relation and going by its history, we are happy that he escaped this one. We hope that that makers of the film, hereafter take safety care of the whole crew and cast on the film sets. Trending – Baahubali 2 Star Prabhas To Marry Granddaughter Of An Industrialist? Talking about Shah Rukh Khan’s film, the superstar will be seen as a dwarf, alongside Katrina Kaif and Anushka Sharma. 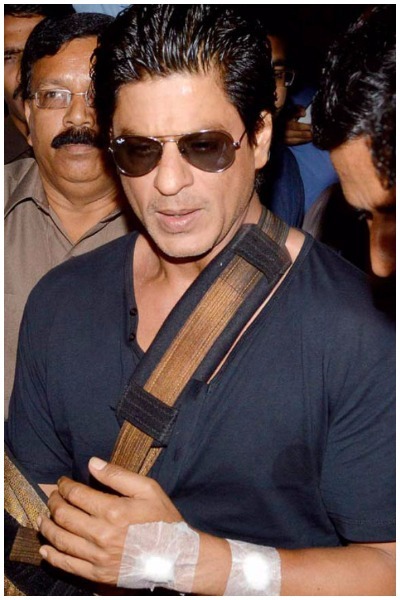 We are eagerly waiting to get a glimpse of King Khan in his new avatar for the film. Not much about the film has been revealed but it is said to be one of the most challenging roles of his career. Next : Is Disha Vakani aka Dayaben of Taarak Mehta Ka Ooltah Chashmah Pregnant?